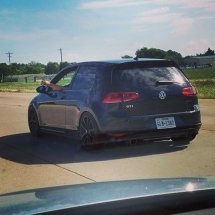 Nick Rodriguez but I’ll respond to Nick, Tall Nick, Rod, RamRod, Hot Rod. 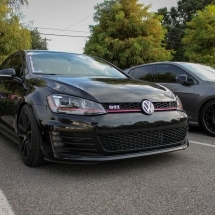 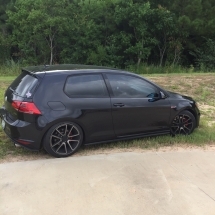 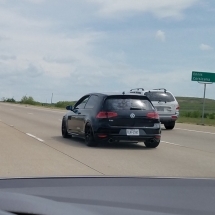 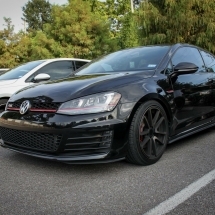 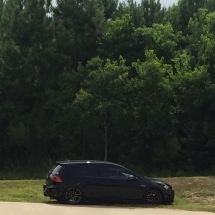 I ride around in a black pearl MK7 GTI…nothing special lol. 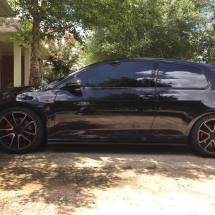 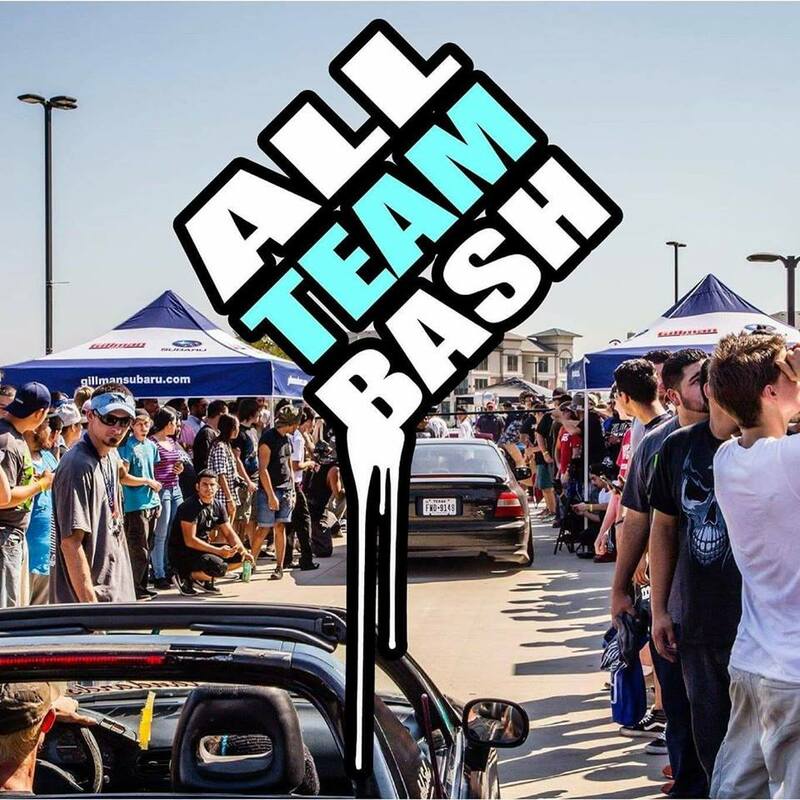 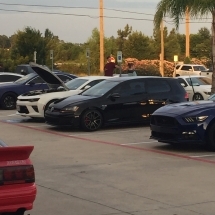 I’m also Affiliated with MK7 Mafia-TXS, Platinum Euro-Houston.